I came to Hue and stayed here 3 days with my friends. After a tour around the palaces, tombs and pagodas, i still want to explore more places to satisfy my hobbies and demands. 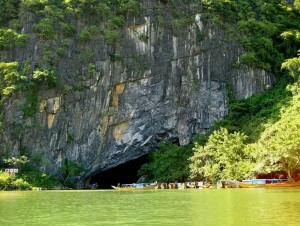 I also heard about the National Park Phong Nha – Ke Bang. Phong Nha cave is one of the greatest and largest caves in the world. With a person who is interesting in exploring and nature like me, I decided to book a tour to discover this wonder cave. According to the travel agency, I can easily discover Phong Nha cave during the day and return to Hue. But I really feel uncomfortable because I could not be free to visit my favorite destinations or longer stops. And I was thinking about Private Cars from Hue to Phong Nha. It’s will supply all my needs. Everything goes according to plan. The next morning, our car arrived on time and moved to Phong Nha. Distance from Hue to Phong Nha is around 233 km. This is a long trip. So we can stop to sightsee some attractions on the way. The first point, I required the driver to stop at Hien Luong Bridge, Ben Hai River. Our guide is requested at travel agency. He told me about the history of the Vietnam War. Thank to him, I understand the pain of separation, lost and trauma caused by war. 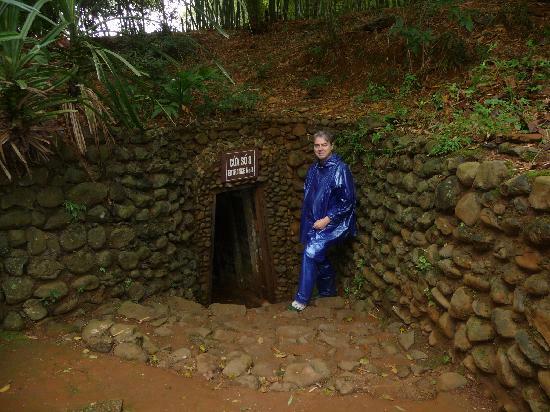 Then I came to the Vinh Moc Tunnels which is a historic site. I’ll remember it forever. I wondered how people could live here, which is cramped, wet and dark. Why they can live in extreme conditions of war ? I really admire the resilience of Vietnam people. Leaving Vinh Moc Tunnels, we departed to Phong Nha, the main point of the journey. Here I can see the limestone mountains surrounding Phong Nha, when i’m in restaurants I can see wonderful scenery of mountain and river. After lunch, we moved to Phong Nha – Ke Bang National Park . We cruised on Son river about 15′ to transfer closer to Phong Nha cave. The boat slowed and drifted slowly into the cave. In front of my eyes is a paradise on earth with countless big and small stalactites which take about millions of years to form. With the effect of brightly colored lights, I am attracted before Natural’s Carving Hand. I can feel cool winds in the cave. I cannot use any words to describe its beauty. The boat leaved the cave in regret and I wish to explore more and more. Returning to Hue after a long day full of fun but also tiring, I and my friend fell asleep on the car. best choice. Nowhere in Vietnam have many caves famous in the world like Phong Nha. Just click the mouse: you will have hundreds of different results about Phong Nha’s cave system such as Swallow cave, Dark cave, Paradise cave, Tien Son and Phong Nha cave and the most recent cave-Son Doong. With the package tours of travel agencies, you can discover Phong Nha easily with the best price. However the tour from Hue to Phong Nha departs early. Besides, the number of tourist destinations is too much so you cannot explore all of them and stay longer. With Hue Private Cars, your trip will become more flexible. If you are apprehensive that the far distance from Hue to Phong Nha will make you tired, please do not worry because our cars have air conditioner and drinking water during the tour for each passenger booking. Our driver will pick you up at hotel according to your require. 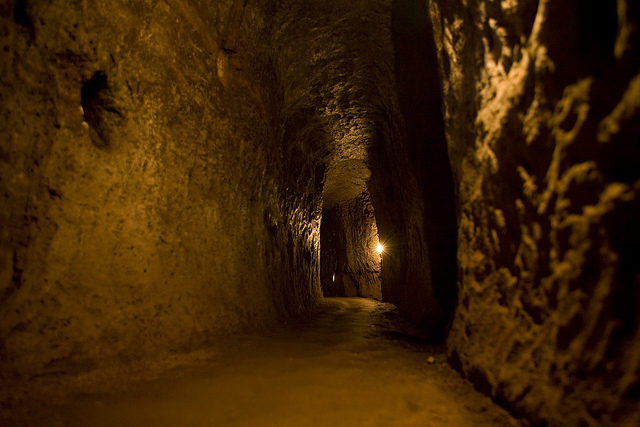 On the way, you can freely visit the Hien Luong Bridge, Ben Hai River, La Vang Holy Land or the Vinh Moc Tunnels. 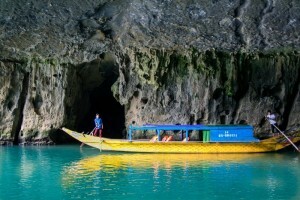 Coming to Phong Nha, you can ask your driver to stop to have lunch and rest before sightseeing Phong Nha cave by boat. Ending the program, visitors will return to Hue and our driver will return you to the hotel. With modern vehicles and friendly, knowledgeable and experienced drivers , we hope to help you complete the trip safely and comfortably. To reserve service, let’s call the hotline or send mail for us information as below. Please book at least one day before your trip to prepare and have free advice.